NB. Please click on the flow chart to view full size. Prefer to complete a paper membership form? That’s ok too! The MTBA Community membership is a new category issued to previous MTBA Free Trial member, Day Licence or expired members. It is a FREE subscription to MTBA’s information service and all past MTBA members are subscribed. Please note this is not a financial membership and does not entitle you to MTBA’s insurance cover. 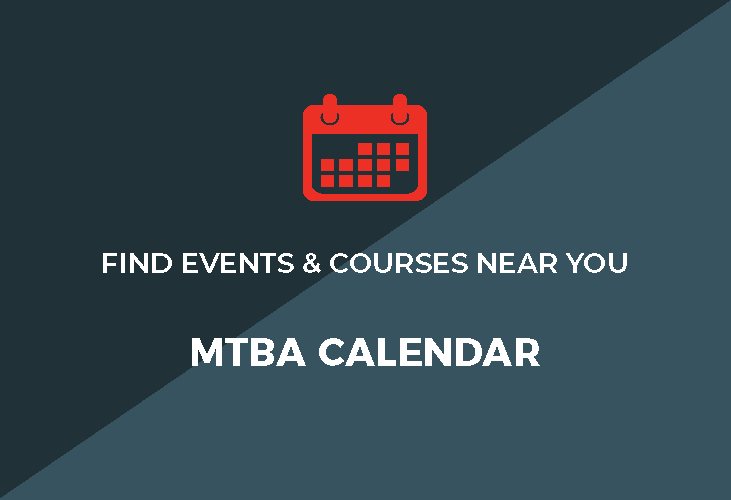 If you are an existing MTBA member or have ever held a MTBA Membership then click here. Use option 1 if you already have a password. Simply enter your MTBA member number and your personal password to login. 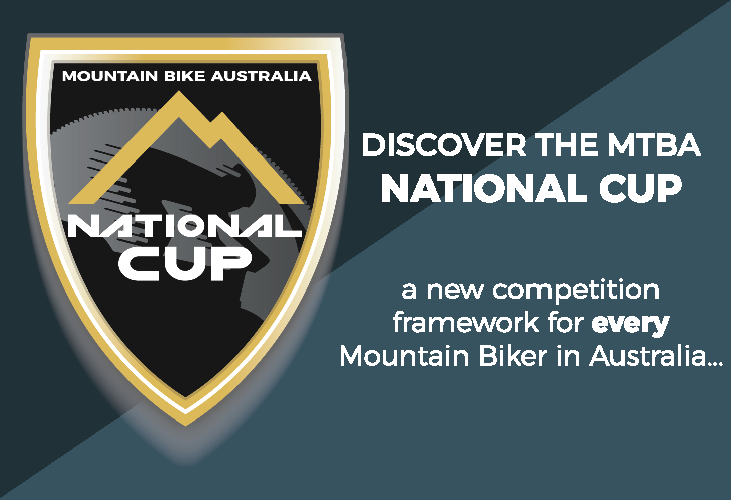 Use option 2 (Existing MTB member) if you need to get a password. Simply enter your MTBA member number, Surname and Date of Birth and if these match our records an email will be sent to you via the email address we also have on record with a temporary password. Use the links contained in this email to set up your personal password. If you do not receive an email this probably means that the email address we have recorded for you is no longer valid or your account hasn’t been correctly activated. Please contact our Member Services Team on (07) 5628 0110 or members@mtba.org.au to assist in resetting your account. 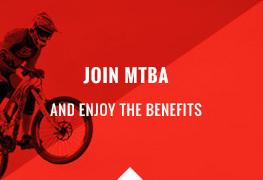 Members can manage your MTBA subscriptions and MTB preferences by logging onto your MTBA account or at the time of renewal (after the payment section). For detailed descriptions of what the different types mean please click here. 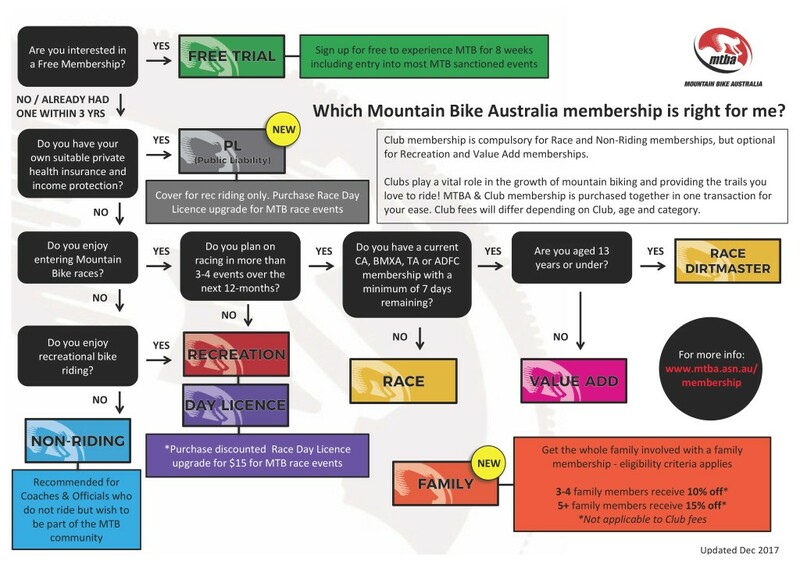 The MTBA preferences fall in line with industry standards. Collation of this data will allow for benchmarking and comparisons against other states and countries.